Focusing on what you have to be grateful for forces you to not only become a more positive person - but to attract more positive situations into your life because they become self-fulfilling prophecies of the thoughts you're putting out into the world. And when more and more amazing situations begin coming to you to feel grateful for - that's the point you realize your life changed into something incredible. 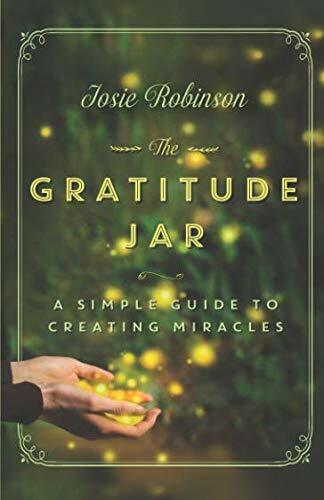 I created a formula called Give THANKS based on my own life-changing experience using a Gratitude Jar so you can gain the maximum benefits from this practice. Allow yourself to feel gratitude. Keep it in a jar, or other special place. 1. Think about what you’re grateful for. The first step is as simple as it sounds: think about everything in your life and choose what comes to mind as your gratitude. Reflect on the people you know, your day-to-day life, where you live and work...is something special standing out? 2. Have an open mind. Don’t judge whatever comes up. Giving gratitude for anything, no matter how silly or small you think it may be, is powerful. 3. Allow yourself to feel gratitude. Once you’ve come up with your main gratitude for the day, go a bit deeper into why you chose it. Feel the emotion of gratitude come into your heart, and let it nourish your mind, body, and soul. Gratitude is a powerful emotion that instantly washes away stress and tension. Allow yourself to be healed by it. Write down on a slip of paper what you’re grateful for and why. Write “I’m thankful for ______ today because…” and fill it in as completely as possible. There’s power from writing something down and making it physical. 5. Keep it in your jar, or other special place. Your jar can be whatever container you happen to have lying around your house. You could also buy a special container from an antique shop or home décor store if you want something a little more special. Seeing your gratitude jar with all your slips of gratitude in it is a great visual reminder of all the good things you have in your life. 6. Share it with someone else. Sharing your gratitude practice with another person is amazingly powerful and I sincerely believe it will greatly enhance your results. 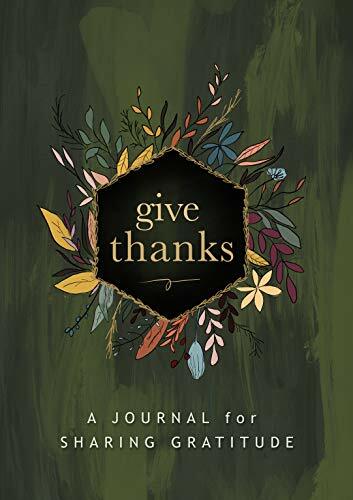 Will Give THANKS still be effective if you do it on your own? You’ll definitely see transformation if you Give THANKS every day for the next thirty days by yourself. But, if you really want to move mountains - share your gratitude practice with someone else. 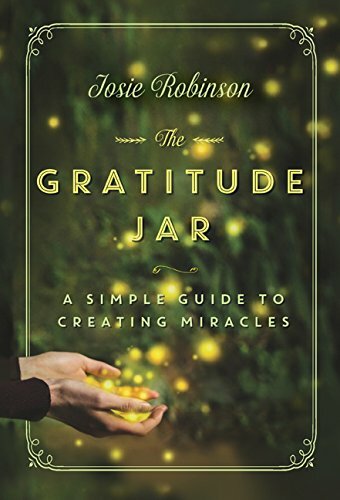 There's all kinds of variations on how to use a gratitude jar, but it really all boils down to this simple formula. And this simple formula will transform your life if you practice it consistently, so don't be fooled by its simplicity. The biggest mistake us humans make is thinking we need HUGE changes in order to get results, but we are proven time and time again this just isn't the case. It's those tiny little changes we do day in and day out that lead us to our biggest wins. 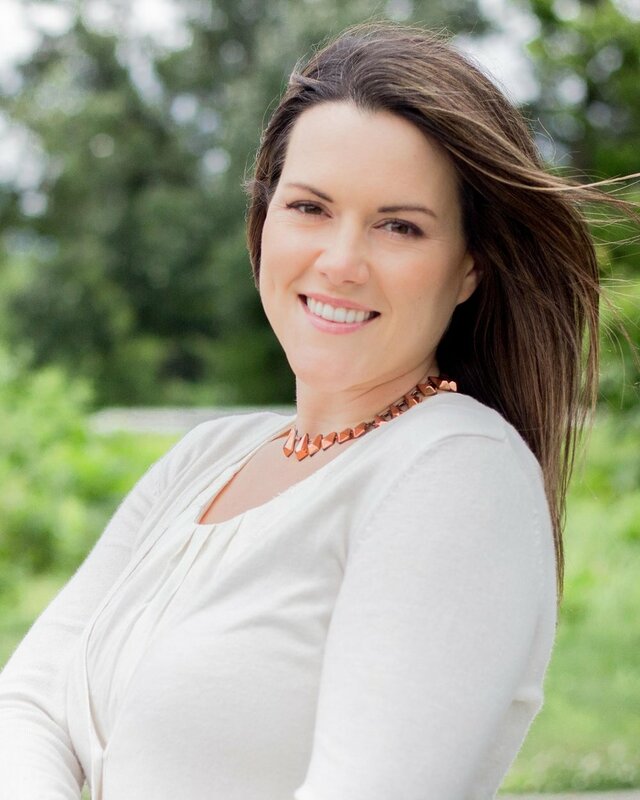 Practicing gratitude is one of those tiny little changes that will bring incredible gifts time and again: happiness, inner peace, better relationships, prosperity, good health - all these things come from spending time each day in gratitude. By focusing on what you have to be grateful for, brings you more and more to be grateful for.